The preserve at "Whispering Lake". 430 acres of lush rolling Tennessee countryside, 2400 S.F.Clubhouse with dock and sandy beach, Deeded homes sites plus owner-in-common interest in 150-200 acres (common area) Gated entrance, Private, Secluded, Tucked away. 19 acre lake, 9 acre lake, Bass, Blue Gill, Crappie, Catfish to name a few. Miles of trails, hiking, biking. Great income producing property! Call Donna 931-629-5228 to own this amazing development Check out the website and Call Donna Corbin today to own this unique development. Underground utilities already in place to Phase I. Take a look at the Preserve at Whispering Pines" website and see for yourself. 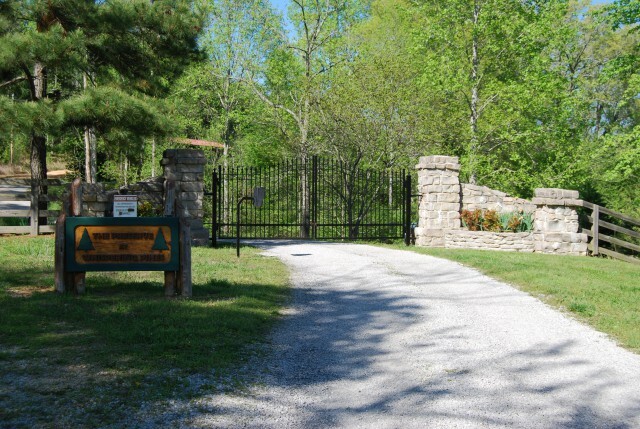 http://www.whisperingpinestn.com/ This property is gated, shown by appointments only. Please provide more information about Listing # DC406.